2gether NHS Foundation Trust is holding a careers fair at the Europa Hotel in Belfast on Wednesday 27th and Thursday 28th March 2019. 2gether provides specialist mental health and learning disability services to the people of Gloucestershire and Herefordshire and we have a wide range of roles currently available. Whether you are newly qualified or currently working in community health or inpatient settings, we’d love to meet you. 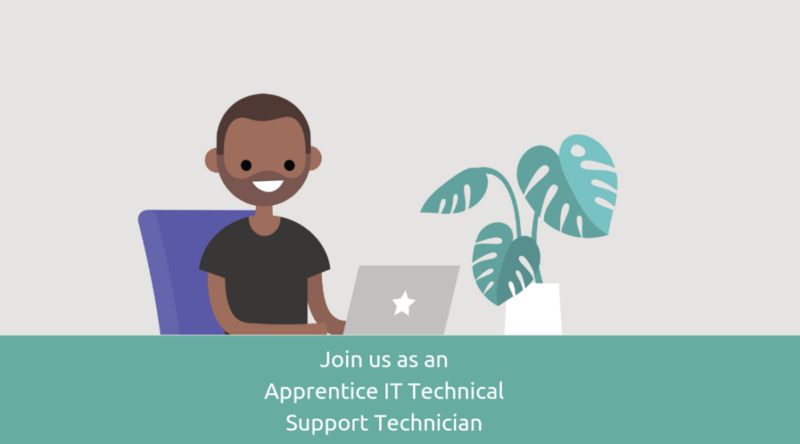 Our clinicians and HR advisors will be available to answer any questions and you can also apply and have an interview on the day. It is an exciting time to work for 2gether NHS Foundation Trust and Gloucestershire Care Services NHS Trust. We’re working together to bring mental health, learning disability and physical community health services together. From October 2019, we hope to be a joint Trust. Today (Thursday 21 February), we celebrate all things mental health nursing! Read Katherine’s blog post about her first year of her mental health nursing degree. Read Steve’s blog post. He’s been a mental health nurse at 2gether for 11 years. Penny is studying mental health nursing. Read her blog here. Find out more about our careers event – taking place TODAY! Find out more about the path to mental health nursing on the Health Careers Website. Take a look at all our current vacancies here. Join our education mental health trailblazer team! Gloucestershire is excited to have secured £5m national funding to improve specialist mental health support in schools and waiting times for other mental health services and we are looking to recruit a number of Education Mental Health Practitioners. The funding is being used to set up four Mental Health Support Teams in a number of schools across the county, including primary, secondary, special schools and other settings. Education Mental Health Practitioners will play a key role in these teams, and will focus on improving the resilience of students in schools, providing early support to prevent issues from escalating. They will also identify children and young people who need more specialist help and ensure they receive the support they need. Post holders will be employed by Devon Partnership Trust for the first year whilst undergoing training, and, once qualified, by 2gether NHS Foundation Trust. For full details and information about how to apply, visit NHS jobs. 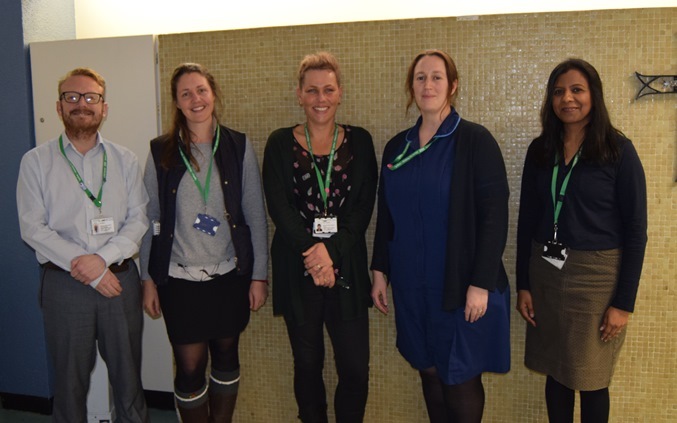 The hard work and dedication of mental health and social care staff and volunteers from across ²gether NHS Foundation Trust has been recognised at an annual awards ceremony. 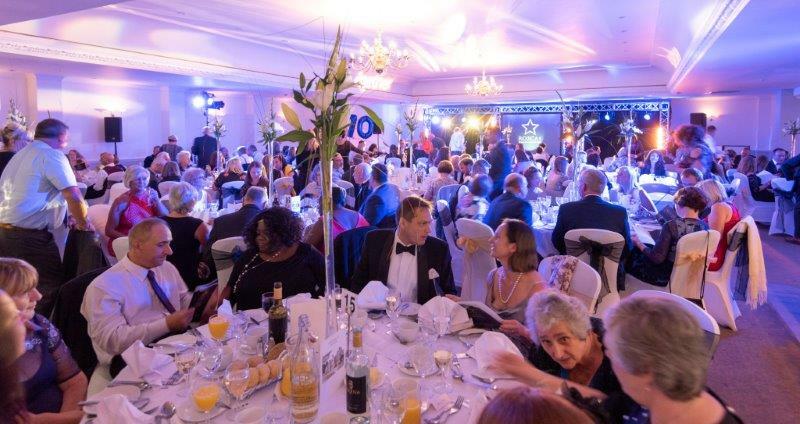 The Trust’s Recognising Outstanding Service and Contribution Awards (ROSCAs) took place at Hatherley Manor Hotel, near Gloucester, on Friday evening (20 July). Around 125 staff, volunteers, service users and carers from across Gloucestershire and Herefordshire attended and awards were presented in 10 categories. In addition, long service awards were presented to staff who have given either 20, 30 or 40 years’ dedication to the NHS, totalling an impressive 2580 years between them. Ingrid Barker, Chair of ²gether NHS Foundation Trust, said: “The ROSCAs celebrate the amazing dedication, commitment and compassion of our colleagues working across the Trust. It has been inspiring to hear about the work of those who were nominated, and how they provide such a high quality and caring service to those in need. I would like to say a huge thank you and congratulations to all of the nominees and winners for what they do on a daily basis. Paul Roberts, Chief Executive, ²gether, said: “This is the eleventh year of the ROSCAs but my first as Joint Chief Executive. It was an honour to attend the event, celebrate success and recognise those who go the extra mile every day. “The awards highlighted shining examples of teamwork, innovation, leadership and putting service users and carers at the heart of everything. More than 200 nominations were received for this year’s awards from staff, service users and carers. The ROSCAs judging panel consisted of service users, trust governors, trade unions and sponsors. The 2017 ROSCAs were sponsored by Alpha Colour Printers, West of England Academic Health Science Network (WEAHSN), Midcounties Co-operative, Unison, Gloucestershire Young Carers and PR Productions. 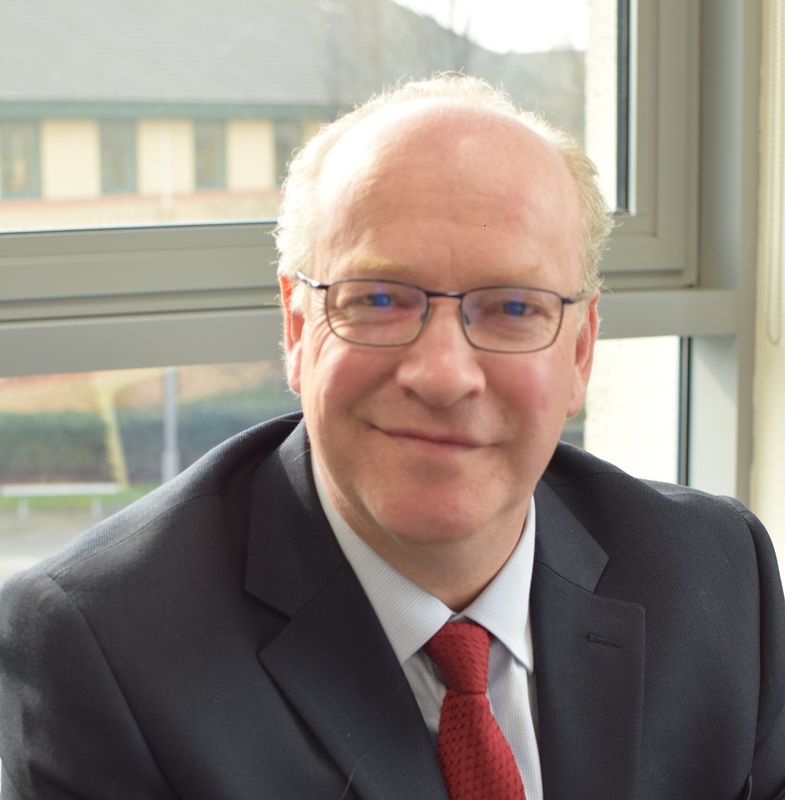 2gether NHS Foundation Trust and Gloucestershire Care Services NHS Trust are delighted to announce the appointment of a Joint Chief Executive for both organisations. Paul Roberts has been selected in the role of Joint Chief Executive following a thorough national selection process, which included discussions with service users, partners and representatives from both Trusts, in addition to a formal interview. He will take up his position on Monday 16 April and lead the work to formally unite the two Trusts, in line with plans announced last September. Paul said: “I am delighted to have been appointed to this exciting new role. Gloucestershire Care Services NHS Trust and 2gether NHS Foundation Trust are both already very strong, high quality organisations. “I look forward to building on these strengths over the coming months and years as the two organisations work even more closely together. Ingrid Barker, who took up her position as chair of both Trusts on January 1, said: “Everyone understands that this is a critical appointment, and there was complete agreement that Paul stood out from an extremely strong field of candidates. Arrangements are being planned with Katie Norton, CEO at Gloucestershire Care Services, and Colin Merker, acting CEO at 2gether to ensure a seamless transition over the next five weeks. If you have become a parent in the past five years and have experienced mental health difficulties during this time, why not come along to a ‘Whose Shoes?’ event and share your views? We’d love to hear your experiences of any help received with mental health issues either during or after pregnancy; good, bad or indifferent. Lunch is provided, partners/fathers welcome and of course babies are more than welcome to attend! Spaces are limited so please let us know that you are interested by contacting us on 01452 894092.